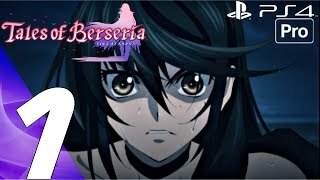 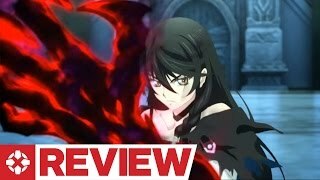 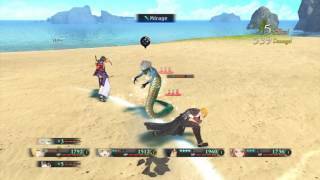 FFP plays Tales Of Berseria | PS4 Reaction | #1: First Tales game opening, savagery & feels! 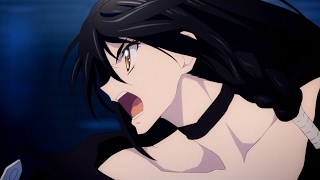 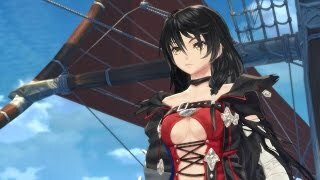 Tales of Berseria releases Jan.24th on PS4 and Jan. 26th on PC via Steam. 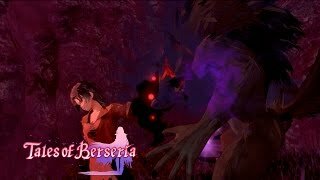 10 years ago, a Scarlet Night rose over Midgand and with it came the daemonblight. 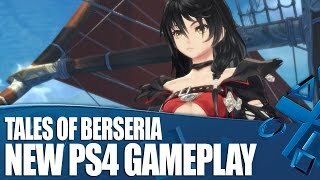 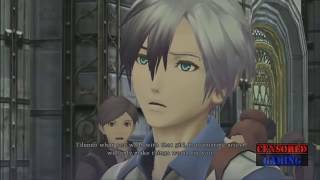 Bryan played though the Tales of Berseria demo to get an idea for how the game plays compared to Symphonia and Zestiria. 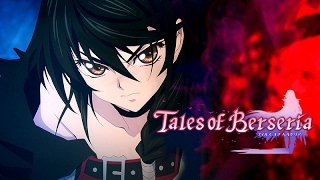 The game supports 60fps natively. 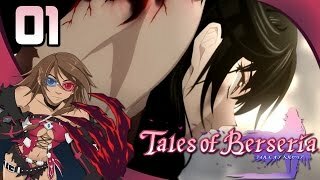 We enter a world infested with Daemon's and learn about this tale of revenge. 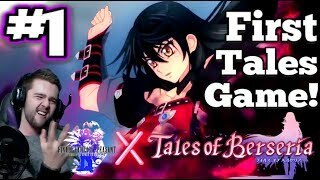 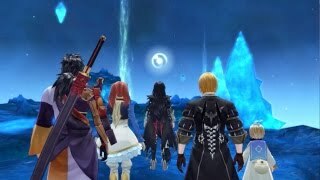 It's time for the next Tales game with Tales of Berseria. 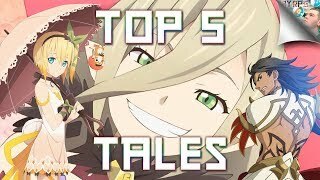 Support the channel!